@hevbee Thank you so much to you! 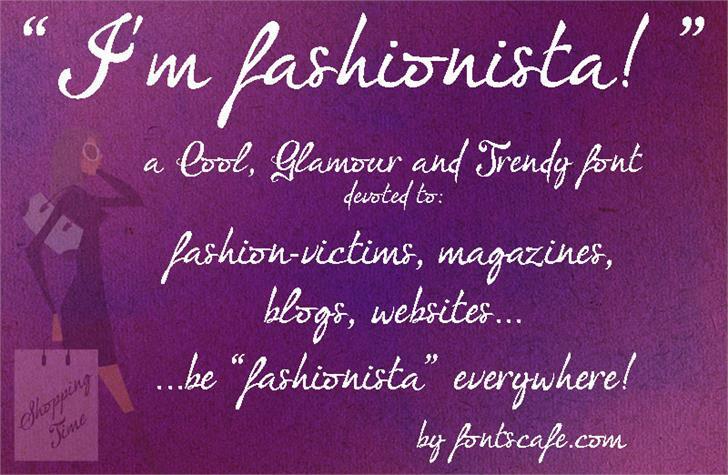 WIN the FULL version of "I'm fashionista!" font! Happy you like it! If you didn't yet visit also our website http://fonts-lab.com/, other fonts there too! Thank u...Lovely! and lovely name too! @chazah Thanks, happy you like it! Oh my! 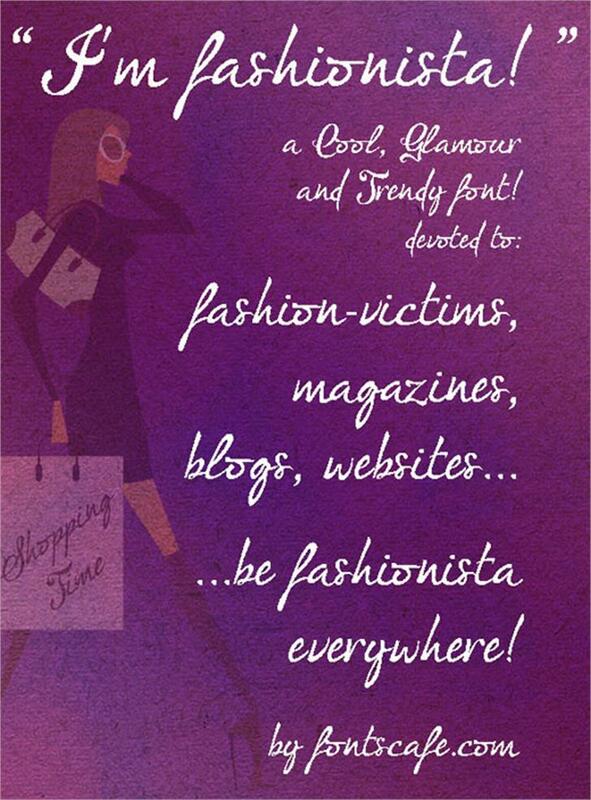 I absolutely adore this font! Just what I was looking for! Great job! I love the font name and I love the actual font!!!! <3 <3 <3 love all round!!!!!! No problem. Do you have any other fonts? Check the whole profile here http://www.fontspace.com/fontscafe and for more visit our website http://fontscafe.com/ cheers! @cristinalovefontsloveyou97 thank you! glad you like it! Glad you love them! Cheers! 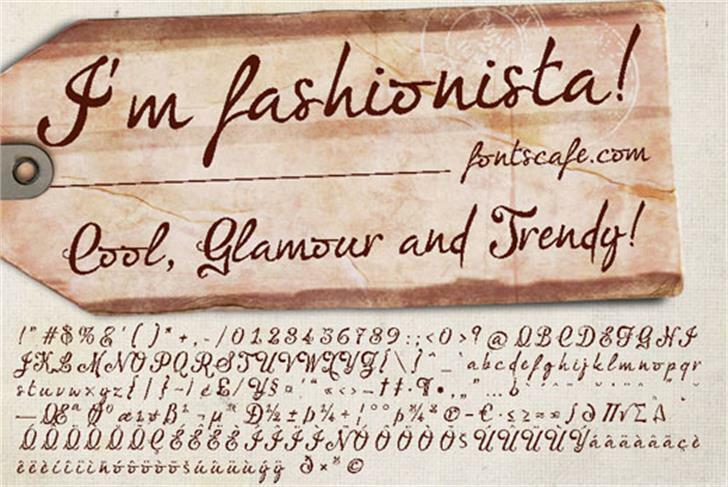 this one is another fav of mine, Fonts Cafe you are the best!!! !